Our nation is trending backward in the innovation arena. The rate of startups has dropped steadily over the past 30 years, and deaths of American businesses first outnumbered births in 2008, according to the U.S. Census Bureau’s Business Dynamics Statistics. Historically, many of the country’s most successful startups — examples include Dell, Microsoft, Facebook, Napster, FedEx and Apple — have been launched by college students. So it is imperative that we encourage our students to step up and venture into business on their own. Those who are up to the challenge of entrepreneurship should not be forced to wait until graduation to get started. Rather, we must provide the necessary support and guidance that will allow them to achieve business success and academic success simultaneously. 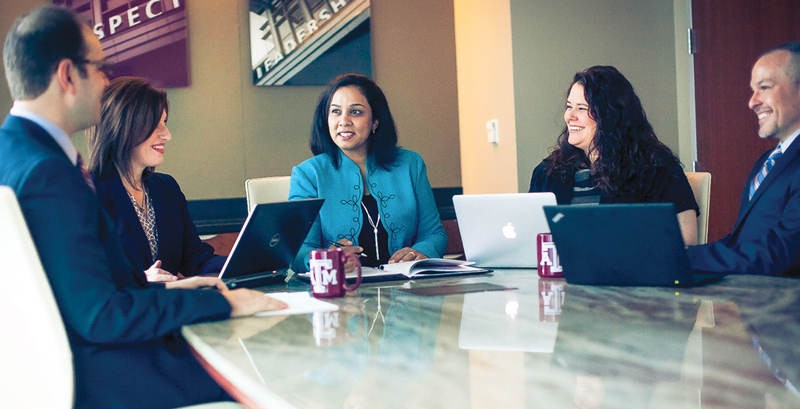 That is why initiatives like Startup Aggieland, a business accelerator launched through the Center for New Ventures and Entrepreneurship on the campus of Texas A&M University, are so vital. If we are — as we must — going to push students to be entrepreneurs, we need to also prepare and equip them to face whatever they might encounter. Made possible through a partnership between Mays Business School, the Dwight Look College of Engineering, the College of Architecture, the university’s Vice President of Research and a regional business consortium, the Center for New Ventures and Entrepreneurship’s Startup Aggieland initiative helps hundreds of aspiring entrepreneurs each year. It serves as a hub of innovation and collaboration across campus as well as a creator of jobs and businesses for the local and state economies. Through the program, we offer 24-7 access to student startup offices and co-working spaces for collaboration, as well as free business counseling, business programs and networking events. We have also established a Startup Living Learning Community where students can explore entrepreneurship early in their academic career by living and learning with fellow students with like ambitions. All the efforts are aimed toward creating successful businesses out of new ideas generated by students like Max Jackson, a finance major at Texas A&M University. A successful student, Jackson received two job offers during his sophomore year, but he rejected them both. He already has a job of his own which he is creating – one he juggles along with a full academic load. When he isn’t studying, he handles the general contracting, landscaping and remodeling portfolio for FreedomBuilt, a business venture he was able to start with the help of the safety net provided by Startup Aggieland. Jackson calls his company “a big fun experiment,” and said he doesn’t sweat whether it will succeed. He know the life expectancy of startups are not always a sure thing, and he is already at work on expansion plans for that company and dreaming up other companies to create. Such programs are crucial to turning around troubling national trends. And in Texas we are particularly well positioned to address the need for more business innovation. Texans value their good reputation as strong business leaders, and are intent on maintaining it. Texas is a leader in annual job growth – 2.4 percent in June, compared with 2.1 percent for the nation, according to the Real Estate Center at Texas A&M University. To offset losses in the mining and manufacturing industries, as evidenced in dropping oil prices, Texas businesses are expanding their scopes in the services, education, health services, leisure, hospitality, construction and transportation industries. There is no time to wait. We must step up to help our students enter the business arena. Texas is the perfect place — and now is the perfect time — to motivate our students to start their first companies. But we can only encourage such risk-taking in good conscience if we provide the necessary support. While a new business venture may falter, we cannot let these young entrepreneurs stumble academically. At Mays, we are committed to getting our students to the finish line of graduation without hindering their business pursuits. Doing business this way, we believe the Brazos Valley has the potential to be this century’s Silicon Valley. 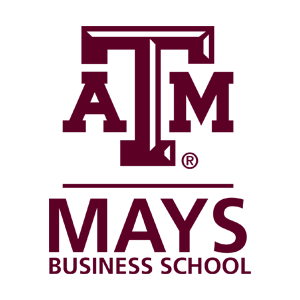 Eli Jones is dean of Mays Business School at Texas A&M University.